ARUBA NETWORKS - Best IT solution provider company in Melbourne. Source Central have a range of Aruba Specialist’s providing you with an effective partnership to provide cost effective wireless solutions. 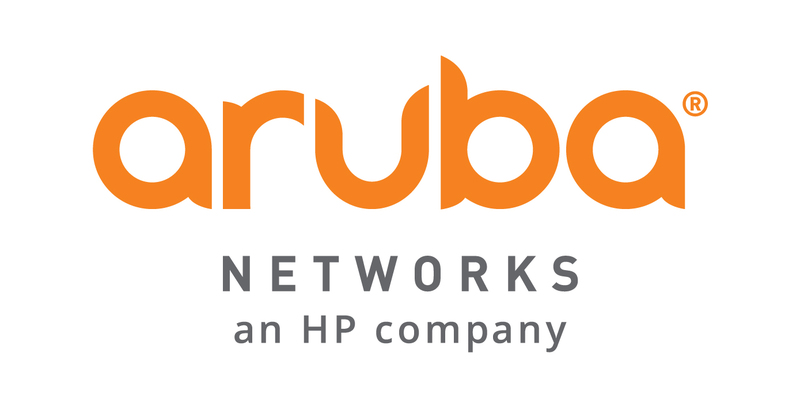 Aruba Networks Inc, a HP Company, specialise in distributed enterprise networks. Their product portfolio includes controller managed equipment and controllerless equipment. Aruba Networks’ line of Instant AP’s offer zero-touch configuration, built-in security, and can be managed along with the switches you already have. With a large range of product options, Aruba is an excellent solution for either smaller environments or large scale deployments.